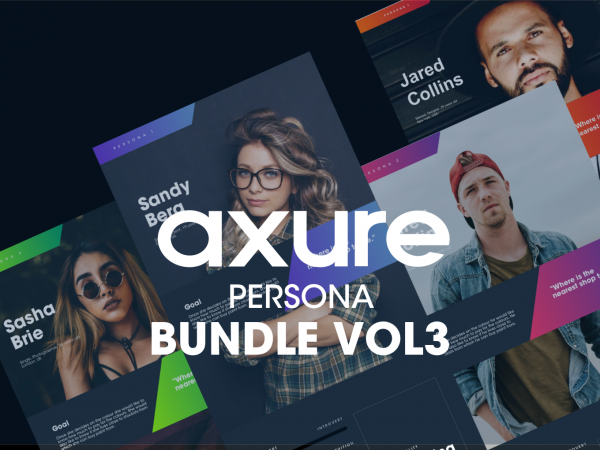 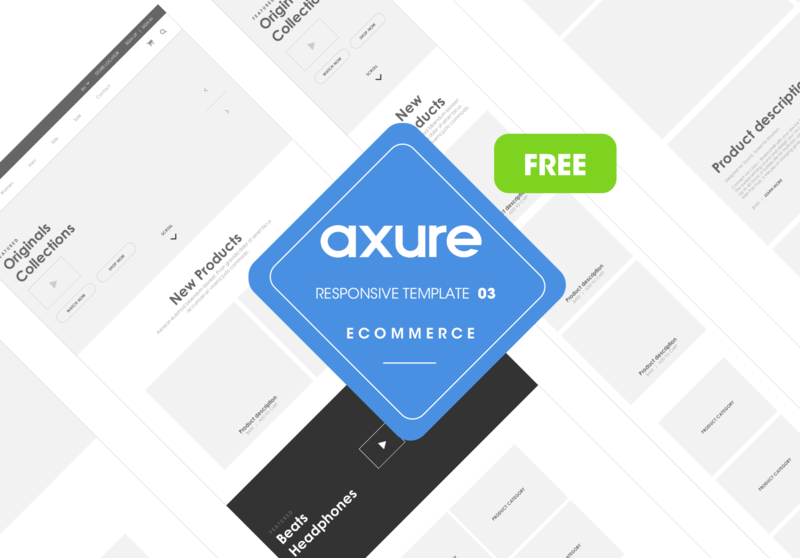 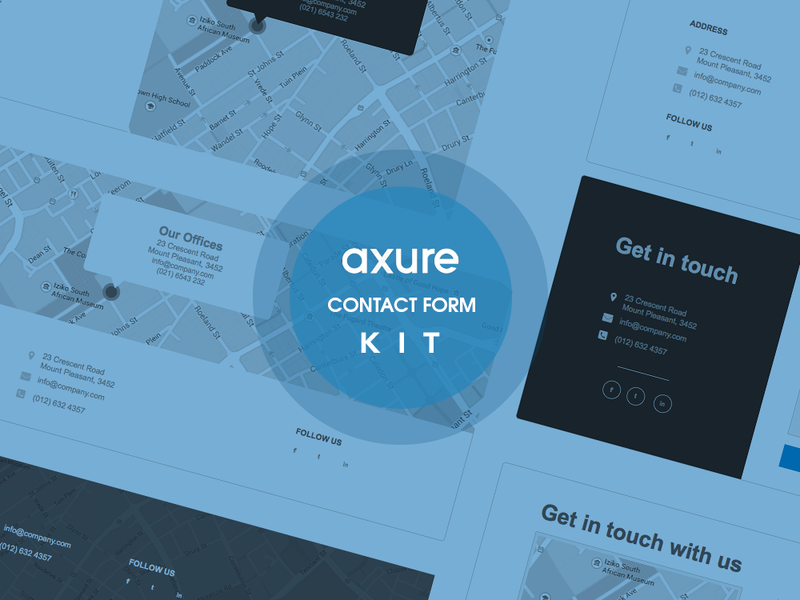 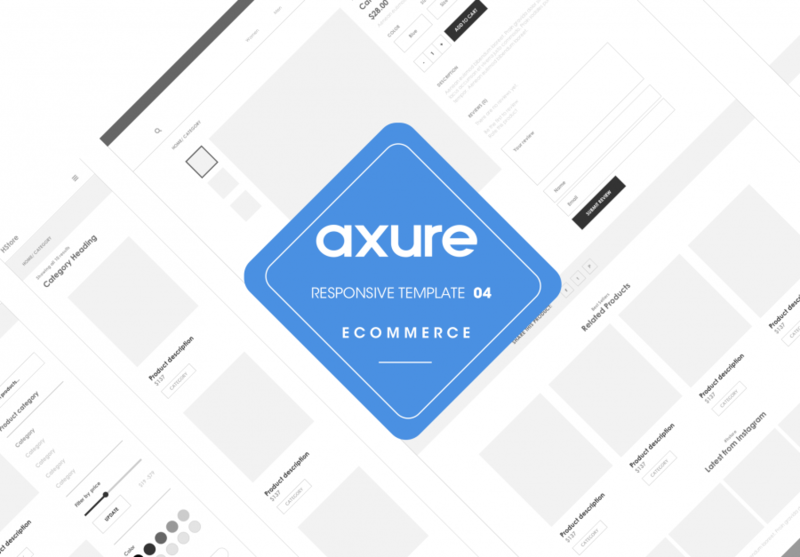 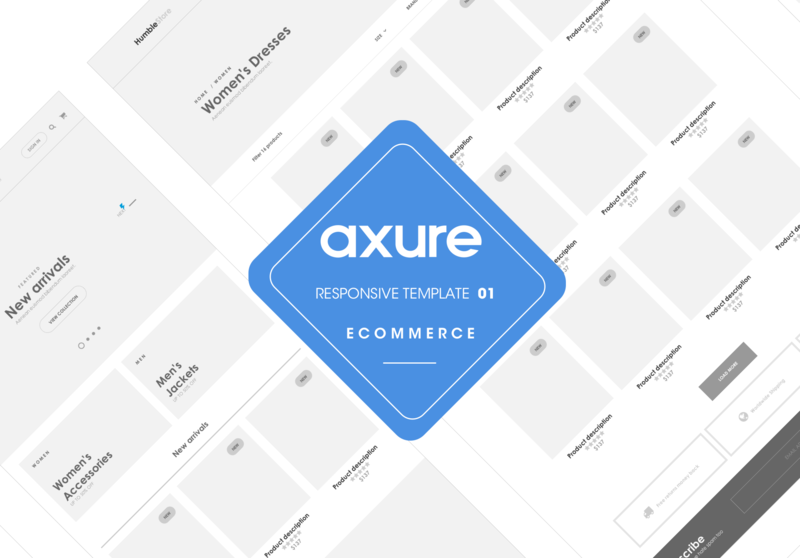 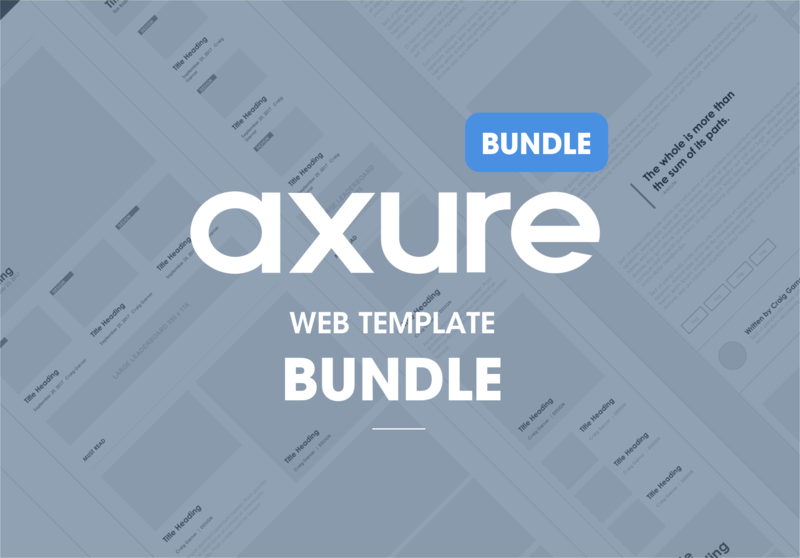 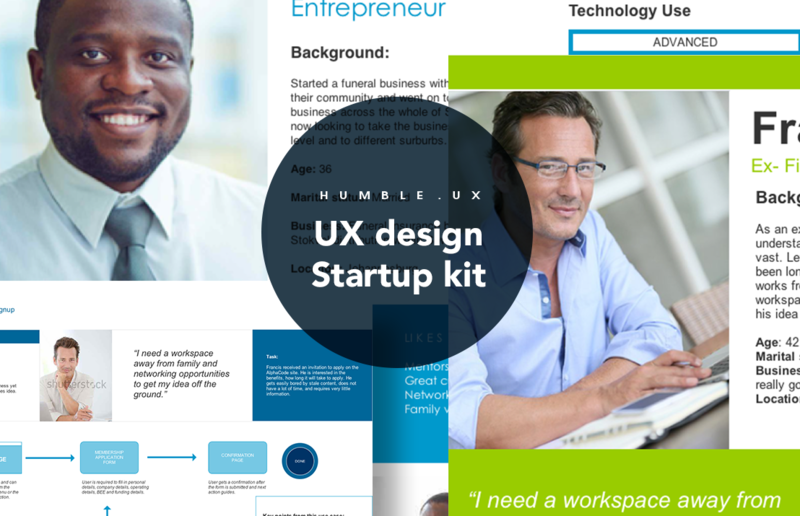 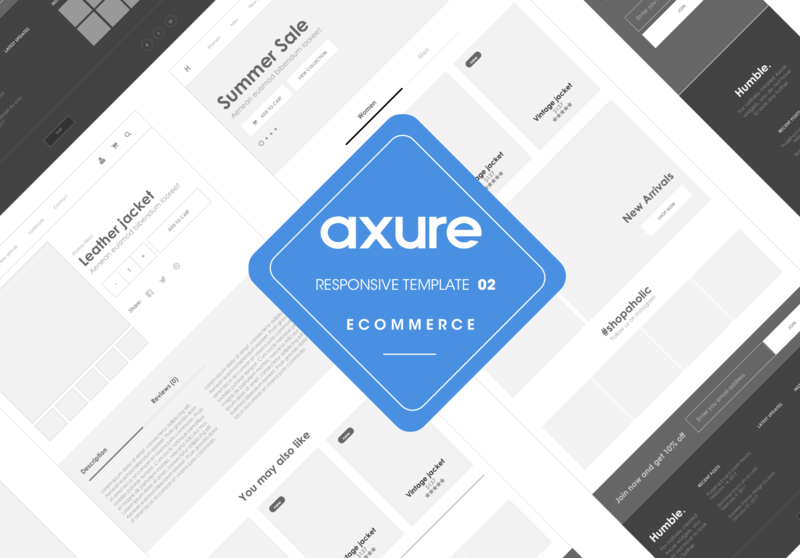 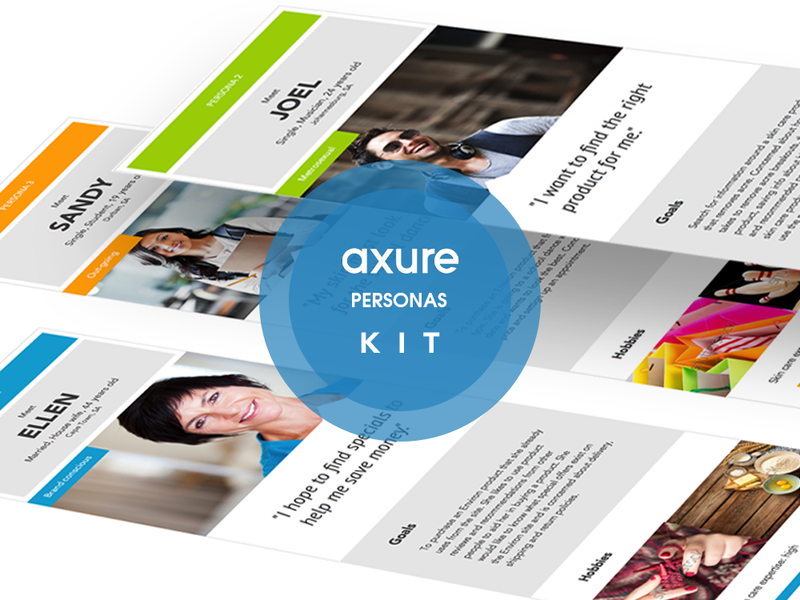 Free Axure widgets and library kits for wireframing and prototyping design projects. 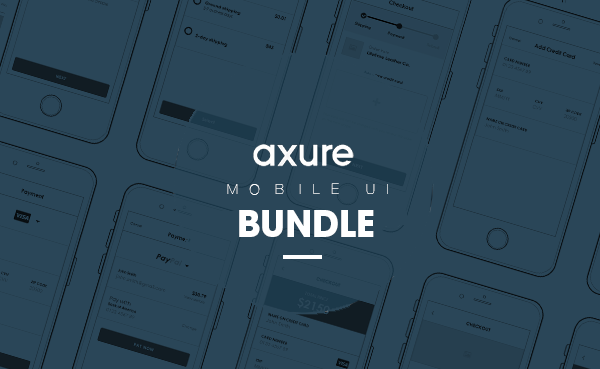 I use these for Mobile & Web based projects. 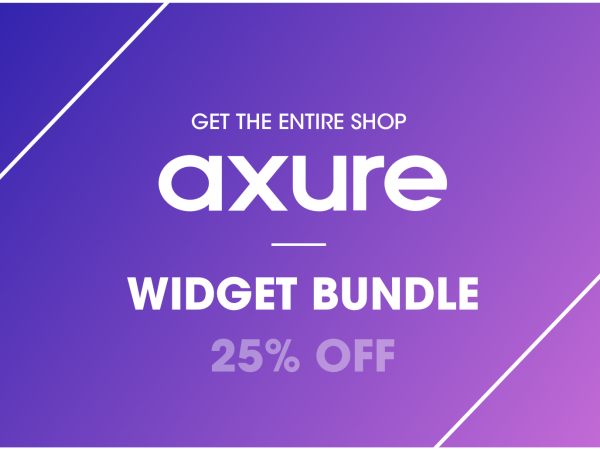 I usually look for widget if I don’t get I will skip the work. 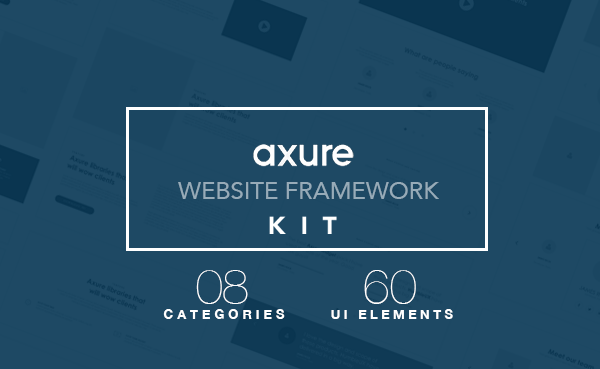 Time, as always time is of the essence so have pre-built widgets for common elements makes a massive difference. 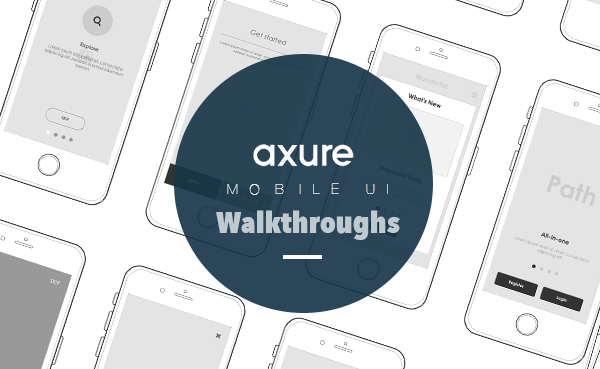 Creating a basic UI mock-up, to help our stakeholders literally see our vision, can take days to turn-around in our “UX” group, because they cannot see the value in sketch-up-quality mock-up that demonstrates the basic ideas. 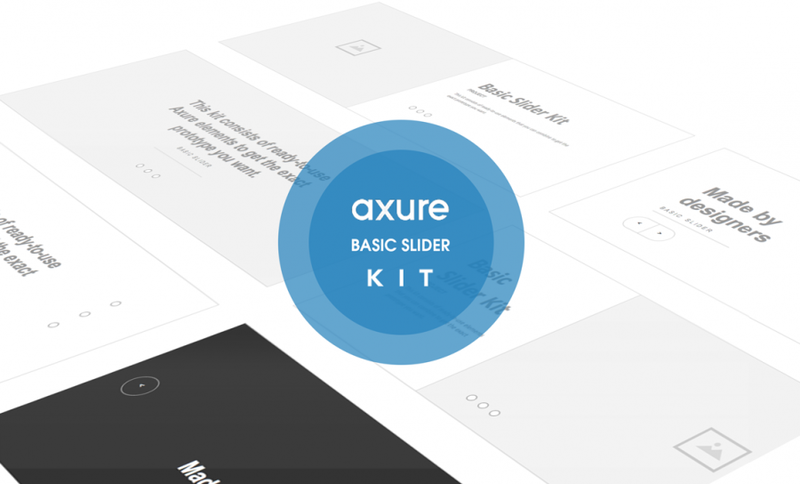 The widgets make it possible for non-Photoshop users to create viable, functional mock-ups in an afternoon. 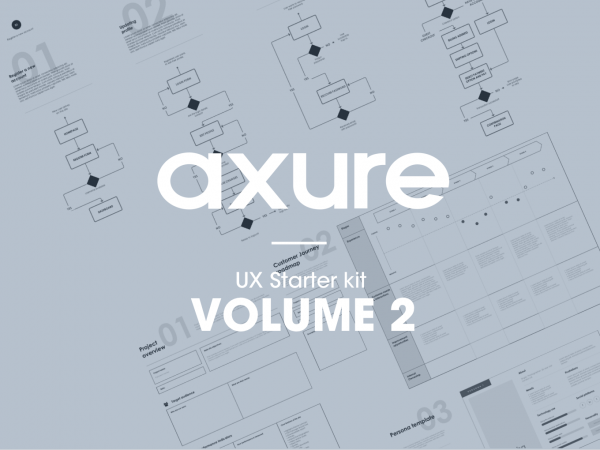 Read our posts on installing Axure, getting it for free and the features to use.